If a great wedding is what you want, go for The Fern Citadel - Excellence, Bangalore! This amazing venue has multiple banquet halls, with various capacities and great architecture. The halls can also be clubbed together for a mega reception party or an engagement ceremony. Its in-house team of chefs can be hired to set up buffet counters, with multi-cuisine specialties for your guests. The venue also lets you get a decor team of your own for the big day. 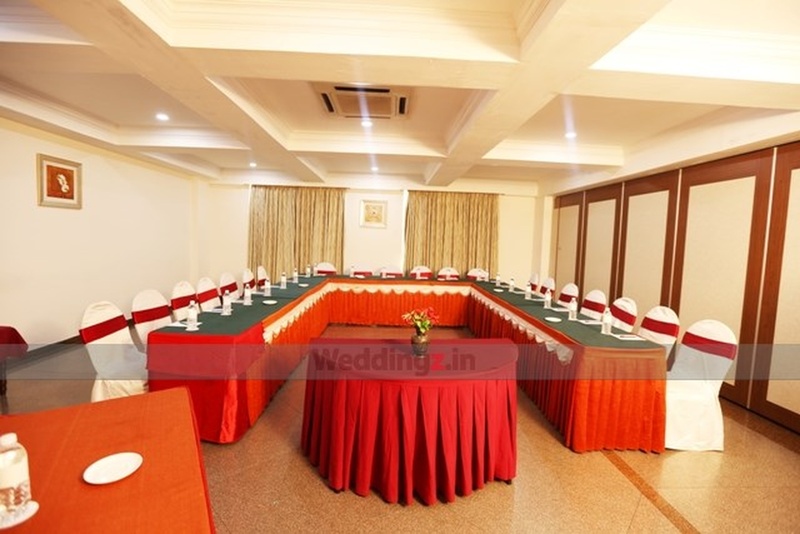 The Fern Citadel - Excellence located in Sheshadripuram, Bangalore has Wedding Hotels, Cocktail Venues, Banquet Halls and 5 Star Wedding Hotels. Excellence 1 + Excellence 2 can accommodate upto 600 guests in seating and 900 guests in floating. Excellence 2 can accommodate upto 300 guests in seating and 450 guests in floating. Excellence 1 can accommodate upto 200 guests in seating and 300 guests in floating.